Last May, GATCO and the British Airline Pilots’ Association (BALPA) published a set of guidelines for pilots and air traffic controllers in the event of a drone sighting. Those guidelines have received a great deal of attention both nationally and internationally and they were adopted as international guidelines by the International Federation of Airline Pilots’ Associations (IFALPA) and the International Federation of Air Traffic Controllers’ Associations (IFATCA) in August. There is now a GATCO representative in BALPA’s Remotely Piloted Aircraft System (RPAS) Study Group. GATCO has now a representative in the Unmanned Aircraft Systems (UAS) Group of the Royal Aeronautical Society. GATCO will work closely with Drone Major Group as their ATC and ATM expert. As part of our collaboration with Drone Major Group, GATCO has been invited to take active part in the drone standardisation activities of the International Organisation for Standardisation (ISO), working together with the British Standards Institution (BSI). 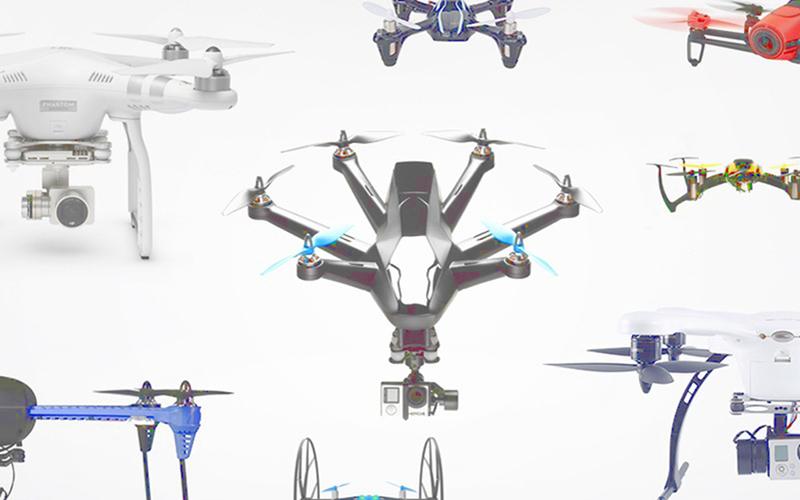 In particular, the ISO published last week the first set of standards for drones, opening a public consultation period ending on the 21st of January of 2019. The set of standards deals with all aspects of drone operation: general specification, product systems, operational procedures, categorisation and classification of civil unmanned aircraft systems and UAS Traffic Management (UTM). The work above is a testament to GATCO’s commitment to ensuring the operation and integration of drones in our airspace is carried out in the safest and most efficient way possible. If you want to find out more about our work or want to get involved, e-mail us at info (at) gatco (dot) org.